Speed reducer industry, as China's major equipment with mechanical means, which has a important applications in all areas of the national economy and defense industry. 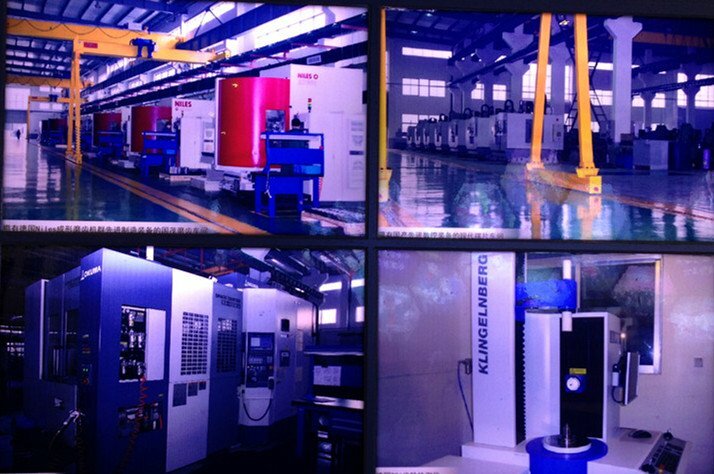 For the past two years, China gears industry's technological transformation, doing a series of investigations, particularly in terms of the gear reducer, particular emphasis on stability and enhance the efficiency of economic growth, research import and export situation, strengthening the deep adjustment reducer industry . Our country in these areas have done a lot of work and effort. First, China's implementation of standardized construction slowdown in the industry in order to meet the national industrial development strategy. 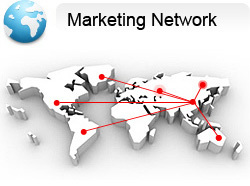 Standardization strategy aimed at implementation of technological innovation, so that the industry by the policy-oriented, trend-oriented speculative demand-oriented, technology-oriented small and medium enterprises all over and get rid of the status quo no real coordination of industrial clusters development. To this end, our enhanced industry-standard access mechanism, will manage to advance to the corporate design, research and development, and strive to make it meet the requirements of the development of the industrial sector. Backward production capacity and excess production capacity is Zhiai factor in the development of standardization strategy to coordinate the newly overcapacity in production relations and, through the elimination of backward production capacity, absorb the excess capacity means of alleviating the industry burden, and strengthen the standardization of innovation and basic research. Second, the development of the industry needs to cultivate strong productivity part, especially the brand strength. The implementation of medium-sized enterprises active support policies, foster large-scale enterprises in the international competitiveness of the industrial environment and maintain the momentum of the industry, so that the leading industry role in promoting enhanced. Actively involved, indirect guidance, are effective means of development. If they could have a few more of the large group of gear business, it must be able to maintain a certain advantage in the competition with foreign counterparts in. China reducer Network noted, in general, China's reducer enterprises compared with foreign products in development and innovation has been slow, the independent production of some gear transmission equipment is basically a generic product, lack of development momentum. So companies want to fight for our gear in the high-end market share, we need to actively seek market opportunities, and take a new path of development, in national standardization strategy continues to advance the process, to grasp the development direction and strive to grow and strive in the "five-second" new year to obtain greater momentum.